LG made its latest flagship official, but we don’t know all that much about it yet. It’s the V40 ThinQ. We already knew that, though the South Korean company felt it would be necessary to make a half-announcement before the full-blown announcement. So we have a 30-second clip and some photos to take a look at. But, to be completely honest, the video and the photos don’t give us a whole lot for analysis. 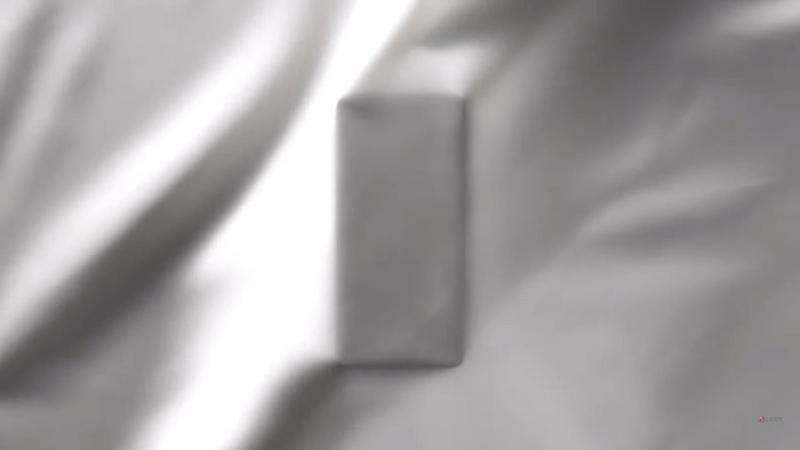 The video starts as a teaser, and then we’re onto quick glances at the V40. It’s shown from various angles. 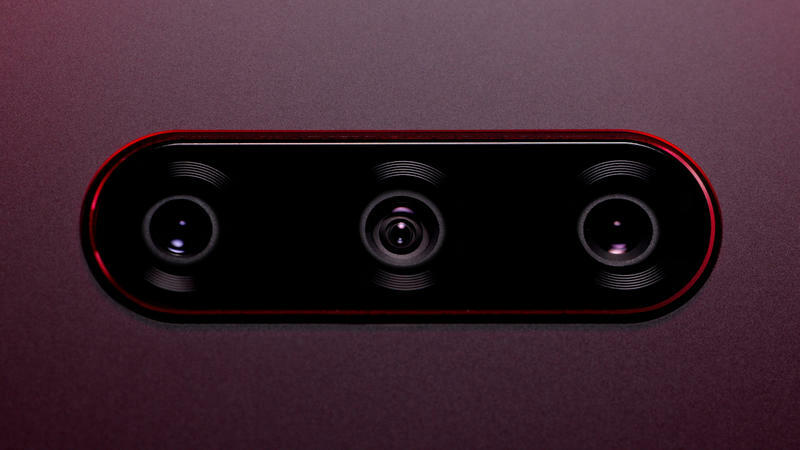 While the triple-camera setup on the back was exposed several times over the summer, LG went ahead and confirmed that. 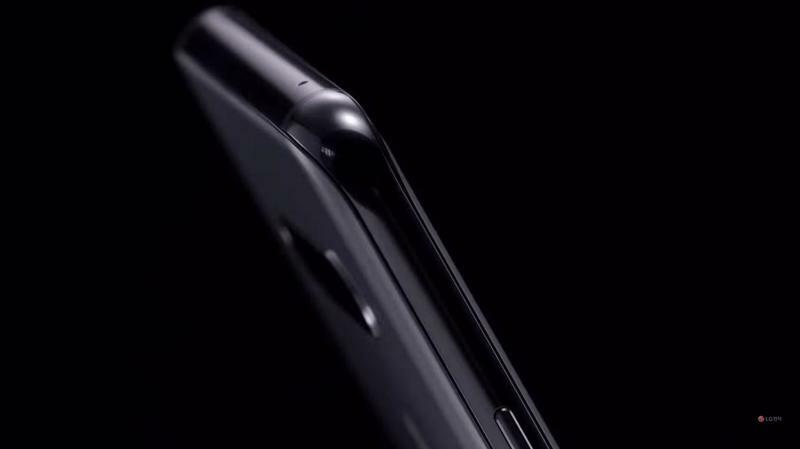 The dual-camera setup on the front was indirectly confirmed, too. 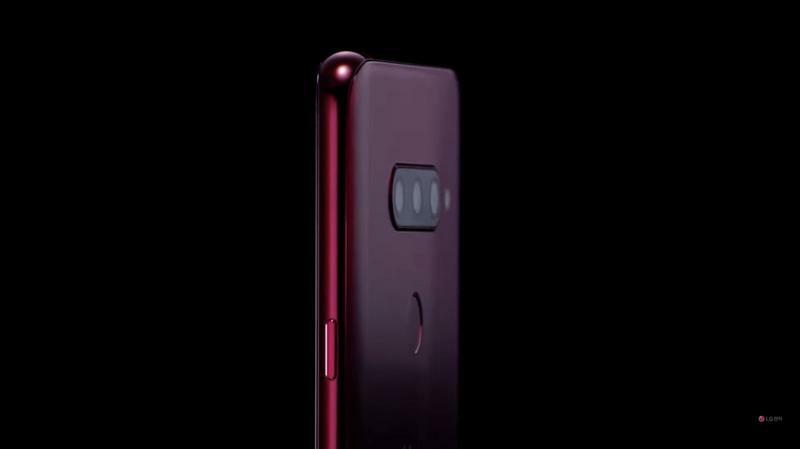 On LG’s V40, you’ll find a primary lens, a wide-angle lens, and a telephoto lens. These different types of lenses serve unique purposes, and thus they’ll give you some versatility for photography. Truthfully, the leaks and reports leading up to the V40’s arrival have done a better job at generating excitement. 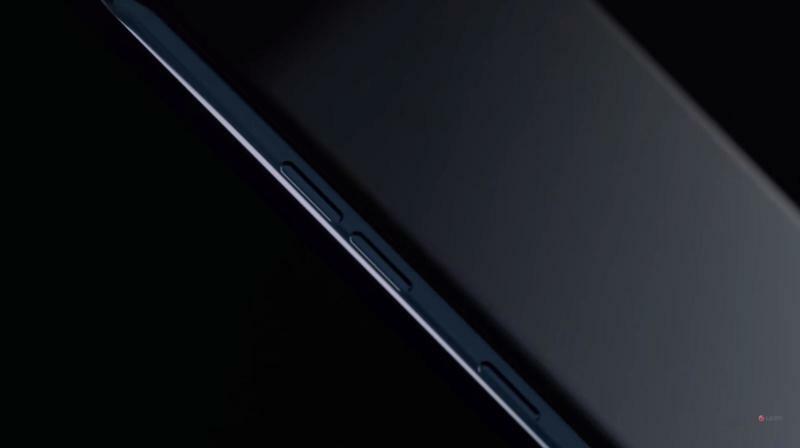 The high-end phone will ship with a 6.4-inch edge-to-edge screen and a rear-mounted fingerprint scanner. 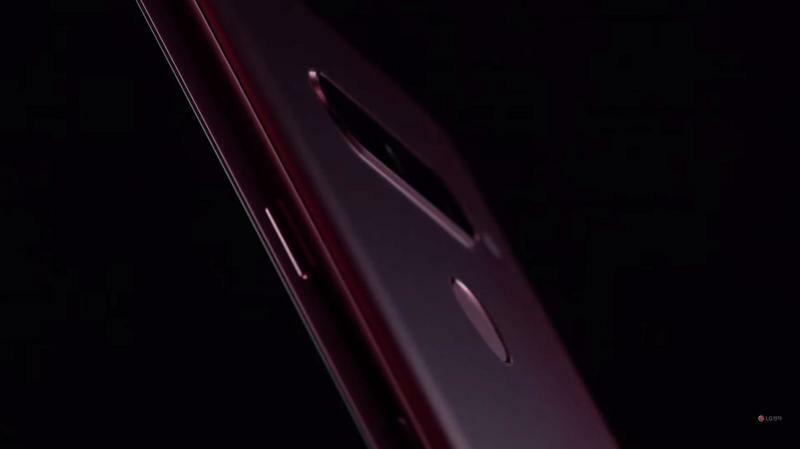 By the way, there will be a notch at the top of the OLED panel. Its colors, meanwhile, are Platinum Gray, Carmine Red, and Moroccan Blue. Other than that, LG’s keeping quiet on details for a little longer. 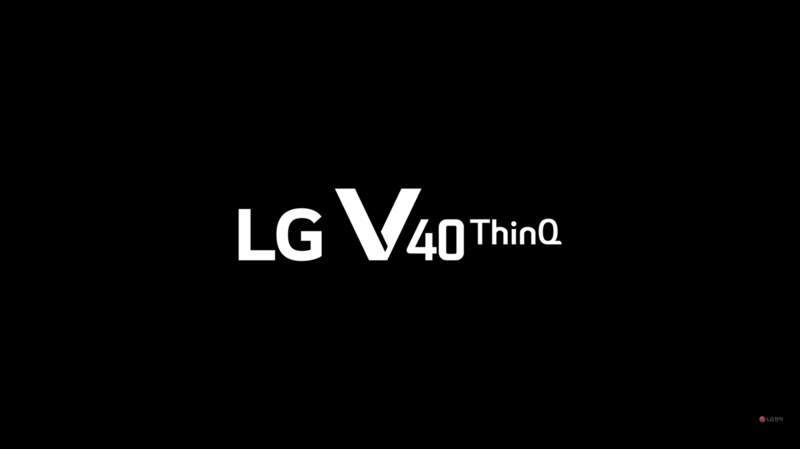 Following its announcement, the V40 should be released around the world in mid-November. 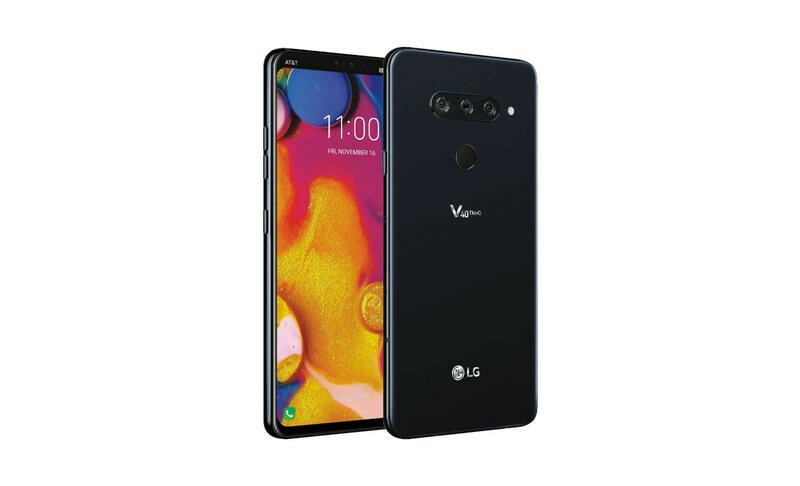 LG was caught with November 16 on a leaked press render; therefore, that might be when global sales kick off. 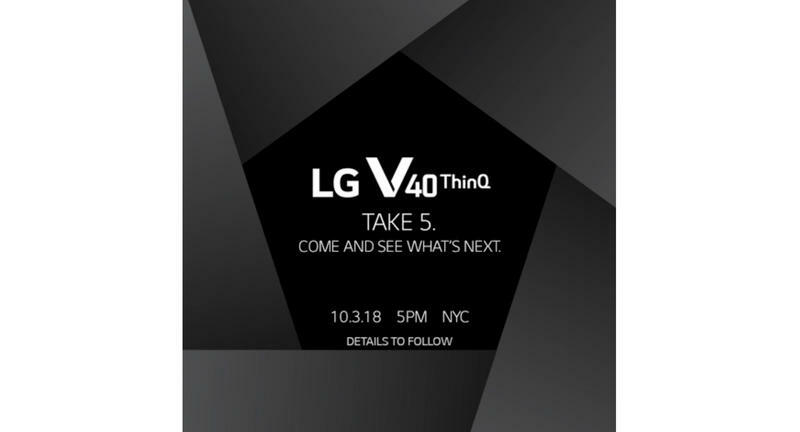 We’ll know everything about LG’s V40 in just a few days, though.